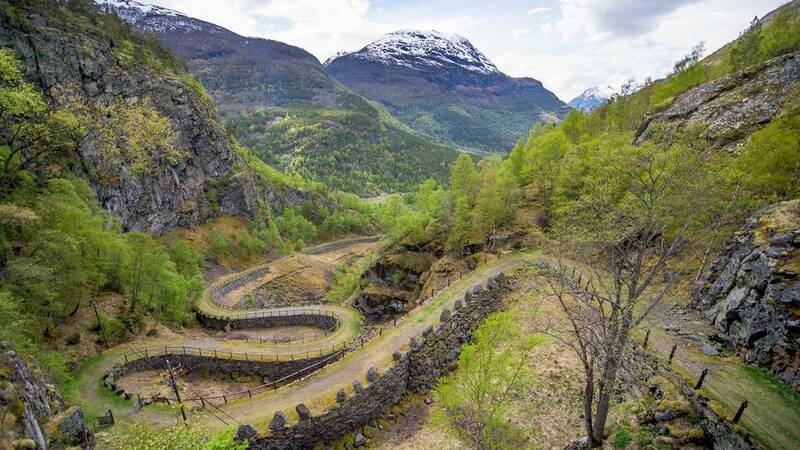 The old Filefjell Kongeveien (English: The Kings Road) is connecting Eastern and Western Norway and has been in use since the late 1100s. 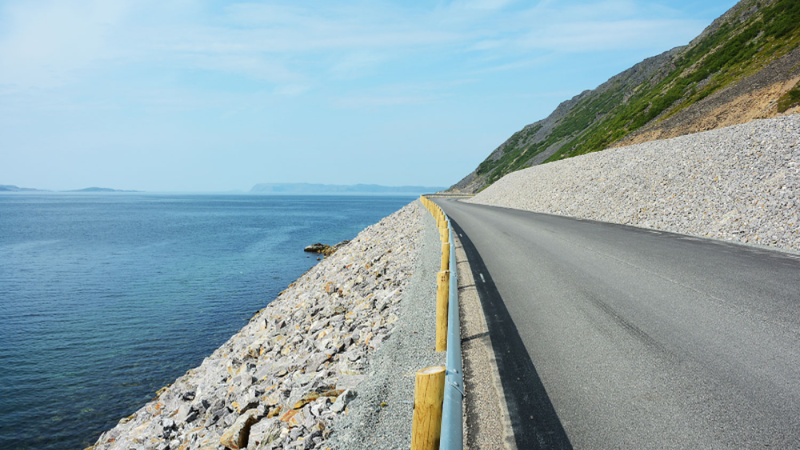 Now, it is voted the most beautiful road together with the Skjarvelandet landslide project on the Havøysund road in Northern Norway. The prize has been awarded fifteen times since 1988. The Kings Road, crossing the mountainous area of Filefjell, is the historical main route linking Western and Eastern Norway. It is named after King Sverre (1184–1202 AD) who traveled this route with his army. The road got official status as a main road in 1791. The restoration of the Kings Road has been going since 2012 and will be completed in 2016. It is carried out without any use of machines. It has been a complicated and difficult work, according to the jury. Sherpas from Nepal have collaborated with local construction workers to upgrade the road, and this is the first time such a restoration project has received the award. “A hike along the Kings Road will provide a unique experience combined with gaining knowledge about an important part of Norwegian transport history,” the jury writes. Skjarvelandet also won the award and the road has status as a National Tourist Route. The project is described as an exemplary example of how caring and creative treatment of the landscape can meet the challenges of roads with extreme climatic challenges. “The road is a distinctive, sculptural attraction regardless of season,” the jury writes. Furthermore, the jury believes that Skjarvelandet will have a future value to many other roads and railways exposed to landslides all over Norway. More Norwegian roads for you. This is a beautiful alpine area in Norway with stunning scenery. 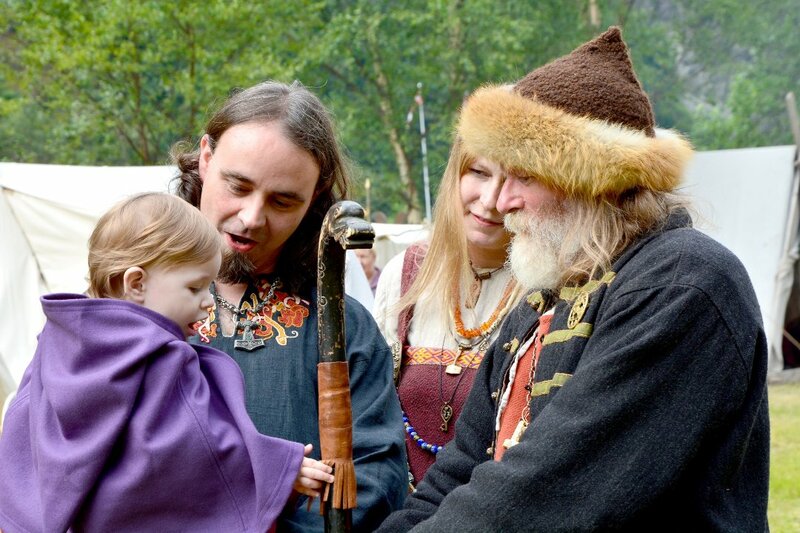 I was there last year and might be walking the pilgrimsleden next year. Great to see it being preserved and restored.